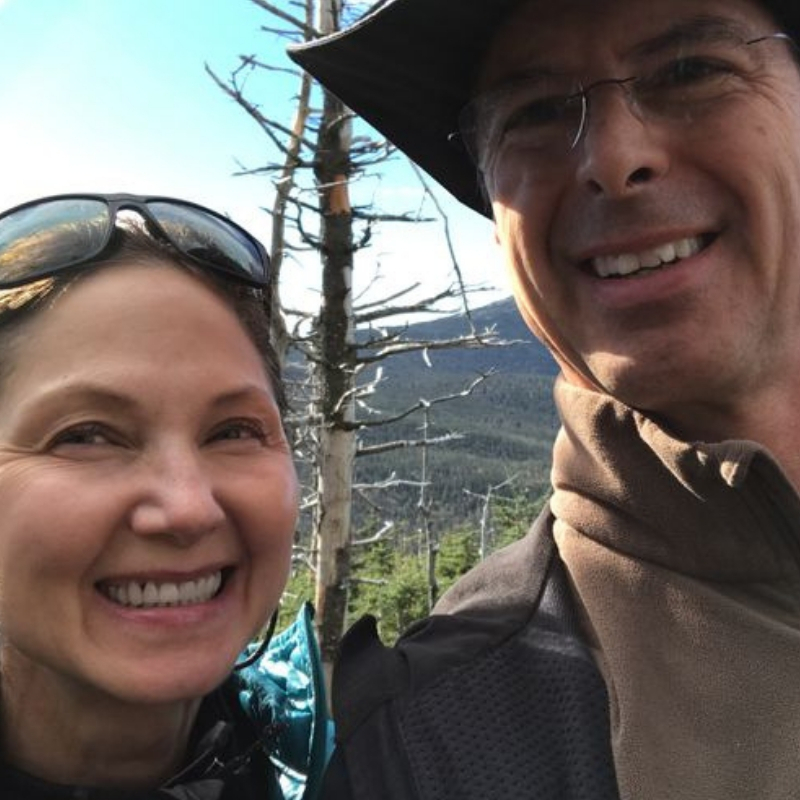 As they approached retirement, Doug and Donna knew that they wanted to kick off the next phase of their lives with a challenge that held both personal meaning and positive implications for the greater good. The couple have shared in their mutual love and respect for the great outdoors for years, with a personal mission to “share adventure with each other and with others”. Doug and Donna intentionally crafted a challenge that was highly aspirational, from both the physical objective to the fundraising goal that they chose. They set their sights on the High Peaks of the Adirondacks, specifically targeting the highest 46 mountains in the range to take on in the span of 30 days. Additionally, they decided to set a fundraising goal of $5000, hoping to rally their community effectively and help fund as many youth experiences with Big City Mountaineers’ wilderness mentoring programs as possible. The couple was especially drawn to the opportunity to set themselves up for an adventure that would require the deliberate use of key life skills – including effective planning, teamwork, resourcefulness, and a willingness to learn and grow together – because of the parallels that they found to the BCM youth program model. As part of their fundraising campaign, they compiled a video of BCM photos and youth quotes to help convey the deeper, transformational power of a BCM experience. Ultimately, this team of intrepid Adirondack adventurers far surpassed their original fundraising goal to bring in over $6700 in support of Big City Mountaineers’ youth programs. While weather and personal safety factors prevented them from topping all 46 peaks, they readily acknowledge that the challenge was never about reaching those summits at all costs. Huge Thanks and Gratitude to Doug and Donna for your incredible energy and dedication to this challenge! Congratulations!